Your employees will be amazed at how easily they can use and navigate Salarium. Having helped companies from the manufacturing to the software development industries, our system proves to be friendly to all types of users. Employees can effortlessly click their way around Salarium for a variety of purposes, such as to view their payslips or pay data, to check their leave balances, to file overtime requests, or to monitor their own attendance. 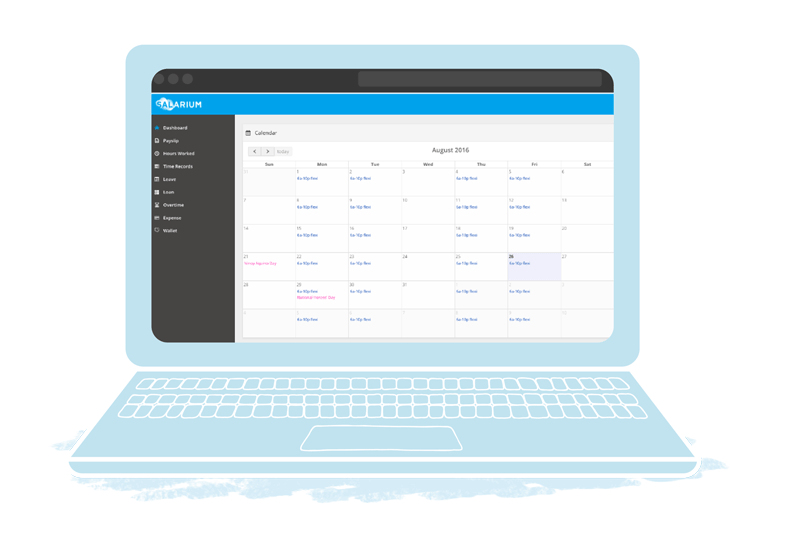 Salarium gives HR teams more time and freedom to do other tasks by making their attendance and payroll system easy to use. Articles and training videos are made available to help Salarium users get their tasks done through the system. Employees can print their payslips or save them for future reference. Salarium also records payslip viewing to comply with labor laws. Employees can file overtime and leave requests and monitor those requests' status online. Managers can then approve or deny them with just one click. 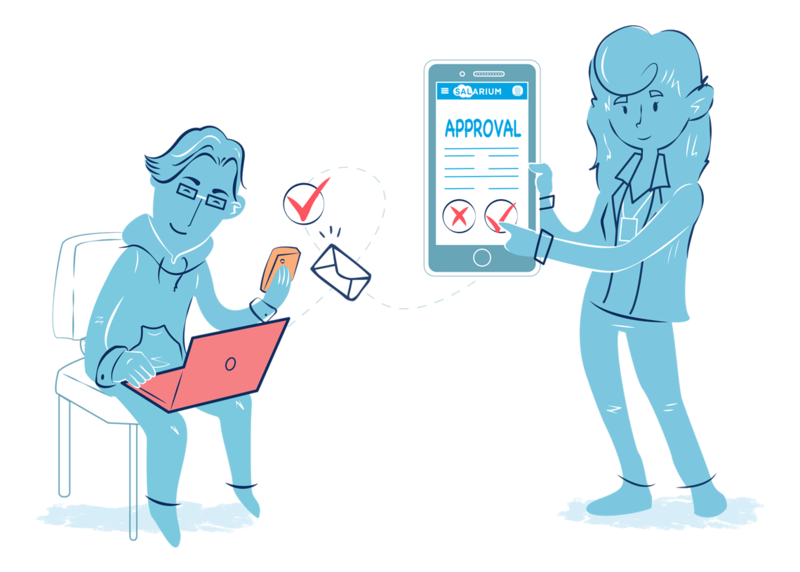 Salarium enables its users to have a transparent view of their requests and approvals. Managers are notified through email when requests are made and can log in to view those requests using any device wherever they are. Filter settings allow managers to approve requests in bulk or one by one. Companies can build as many workflows as they need and apply them to employees with ease. Make sure all changes and updates are tracked. We perfectly understand that when a system has many users, permissions and records of changes are important to ensure data integrity and smooth operations. 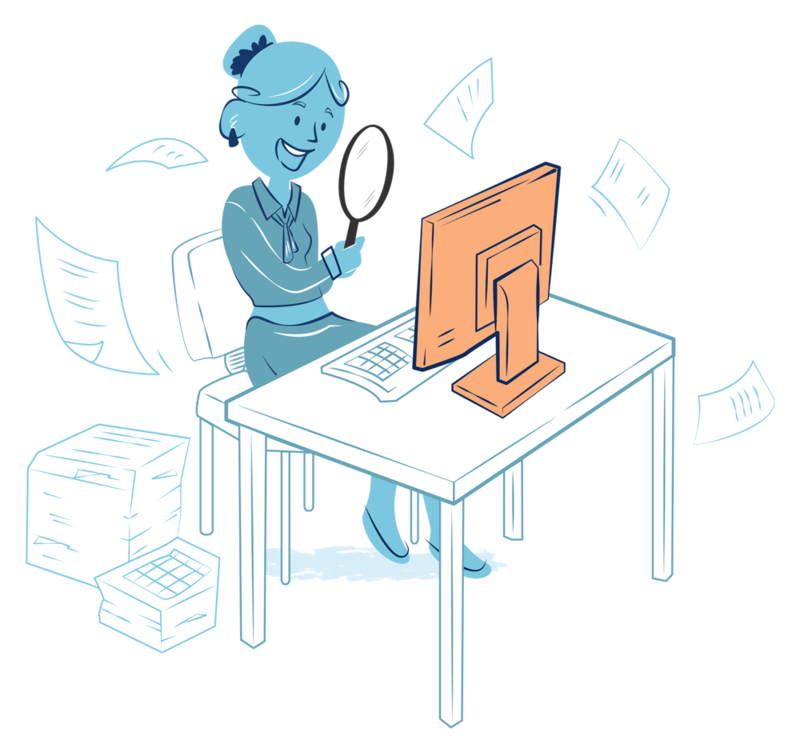 All edits, additions, deletions and viewings in Salarium are stored for auditing purposes. Records are kept in a read-only log that can be accessed or downloaded when needed.